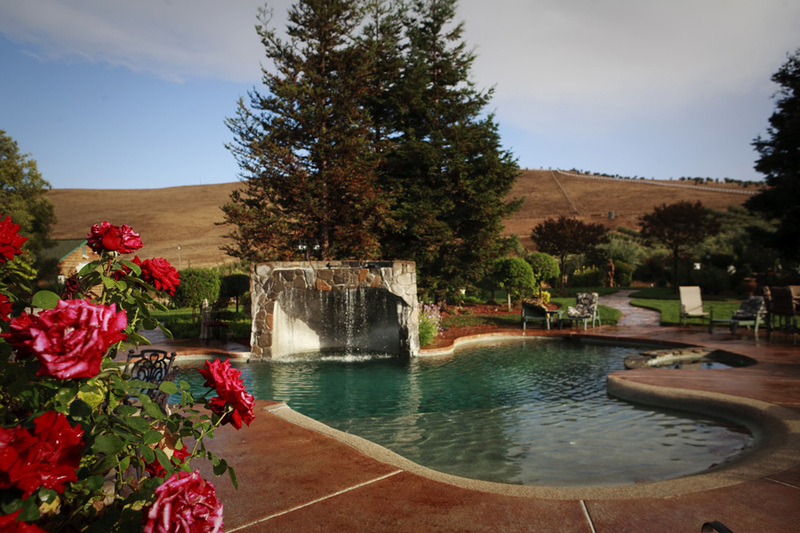 If you are searching for the best massage in Livermore, look no further than The Purple Orchid Resort & Spa. Whether you are an athlete in need of a sports massage or a parent in need of some “me time”, our spa offers everything you need to get your body feeling its best! 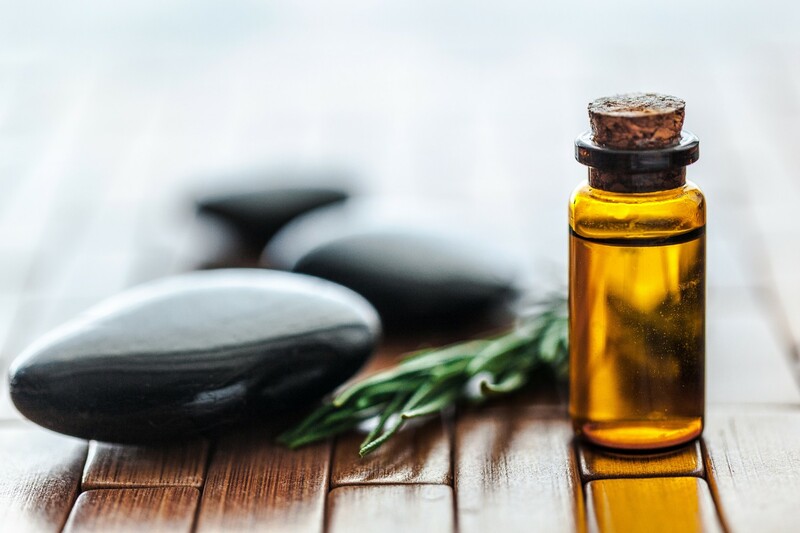 Read on to learn more about the types of massage available at our spa, and find out which service would best benefit you. Afterward, view our monthly specials to start planning your spa day. Deep tissue massage is ideal for those experiencing tight muscles. Deep tissue massage alleviates tension in overworked, distressed muscles by using deep Swedish massage techniques. For those who feel exertion of their bodies, this massage offers complete specific muscle attention if requested. This massage is not available for women who are pregnant. Our relaxation massage is a blissful experience that eases away the stresses of the day. This classic form of massage improves circulation and eases muscle tension by using quality, nourishing creams and oils. Your massage therapist will incorporate a style of massage that includes long, flowing motions, kneading, and firm but gentle pressure. This massage is not available for women who are pregnant. Sports massage is ideal for athletes and sports enthusiast. This type of massage helps to prevent injuries and have your body function at its peak performance. Sports massage incorporates long flowing massage strokes, kneading, and stretching. This massage is not available for women who are pregnant. The goal of the Mother-to-Be Massage is to relieve tension, alleviate swelling, and promote circulation. We designed this special massage for women in their second or third trimester of pregnancy. It is a nurturing treatment, complete with deep conditioning oils and creams that are gently applied over the body. Hot stone massage is an ancient massage technique that results in deep relaxation. Warm, smooth stones are used as an extension to the therapist’s hands. This massage is not available for women who are pregnant. Our Hand Prints Signature Massage is the ultimate relaxation massage. This massage incorporates Swedish massage with moderate to light pressure using our rosemary infused Hand Prints Olive Oil. Steam towels are used throughout the entire service, providing extra heat to your sore muscles. Acupressure on the back and feet and stretching to the legs, feet, and neck create a unique and luxurious massage experience. This massage is not available for women who are pregnant. If you spend hours in front of your computer, tablet, or smartphone, then it’s time to defrag. This massage is specially designed to remove tension from the hands, wrists, forearms, arms, shoulders, neck, and head. You will leave feeling relaxed, refreshed, and ready to go! This massage is not available for women who are pregnant. Ashiatsu Deep Feet Bar Therapy is the deepest, most luxurious massage you will find. It is a combination of Swedish oil massage with long flowing deep effleurage and deep compression strokes. The therapy is done with the therapist’s feet while using bars overhead to provide support and balance. By using leg and core strength, the therapist provides a deeper pressure that cannot be achieved using the hands. If you’re curious, view our video on Ashiatsu to learn more about this luxurious massage. Ashi/Thai is similar to a traditional Thai massage because of the slow, deep, passive stretching that occurs. During this fusion blend of Ashiatsu and Thai massage, the therapist provides a deep, compressive massage paired with slow relaxing stretches. This whole body massage releases muscles spasms, improves range of motion, softens tissue, and increases relaxation. Ashi/Thai is performed on the table with the support of the overhead bar structure to help provide balance and support for the therapist. Because of this, we can combine traditional Ashiatsu compression and trigger point work through the clothes while also providing assisted passive Thai massage stretching. You will find yourself much more comfortable with the table and footwork of Ashi/Thai versus the thumb pressure and floor work of traditional Thai Massage. The massage therapist is highly trained by DeepFeet Bar Therapy. Learn more about Ashi/Thai DeepFeet Bar Therapy by viewing our comprehensive information page. Experience the mini version of an ancient healing technique. Warm basalt stones work to provide extra heat to your back and neck. Botanical hyaluronic acid and coconut replenish moisture, and the natural retinol alternative delivers an instant firming action. Swiss Green Apple stem cells provide lasting, age-defying results and smooth and supple skin. Replenish your skin’s moisture with this ultra-rich body cream. With an exclusive anti-aging stem cell complex and plant derived hyaluronic acid, skin appears denser, firmer, and smoother from head to toe. Precious argan and evening primrose oils moisturize the skin. Soothe and hydrate tired feet and hands with our Eco-fin Paraffin alternative treatment. Using all organic oils and balms, including olive oil, palm oil, coconut oil, and soy oil, this treatment leaves your hands and feet hydrated for days! Soothe aching muscles by using organic cinnamon oil and organic menthol crystals. This combination creates a gentle heating sensation for areas of the body that need extra attention. You will take home the 2 oz bottle to use at home for the rest of the day. Enhance your Deep Tissue or Sports massage by using Arnica Salve on areas of the body that need extra attention. You will also take the Salve home with you. Arnica is traditionally used for treating bruises, sprains, inflammation, arthritis, and most soft tissue injuries. Save money by prepaying for your spa services. You can enjoy the benefits of prepaying for both massages and facials! 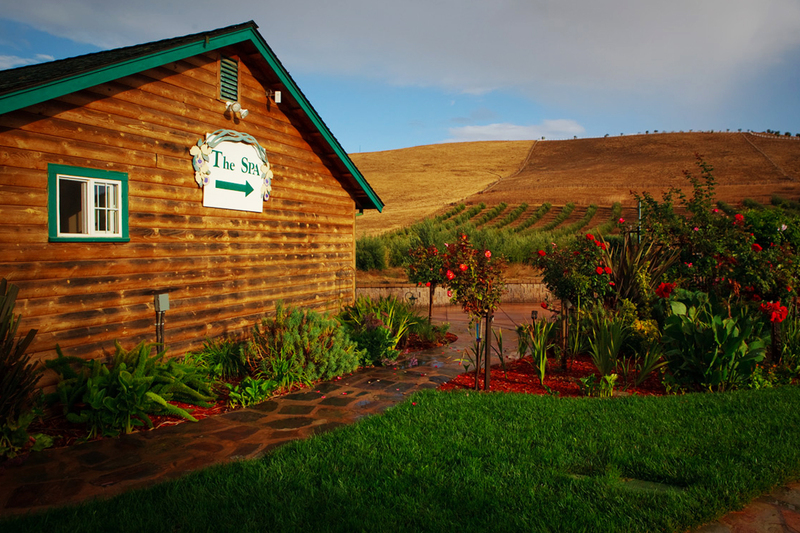 If you are ready to experience the best massage in Livermore, check our availability and book your session! If you have any questions, please contact us at (925)-606-8855.